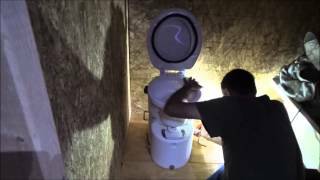 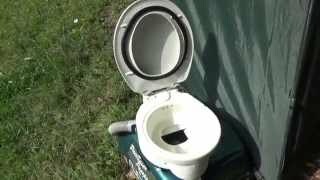 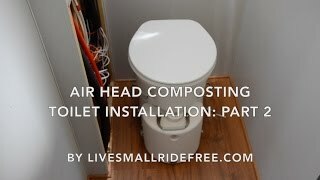 “Air Head” Composting Toilet Is Installed and Works Great! 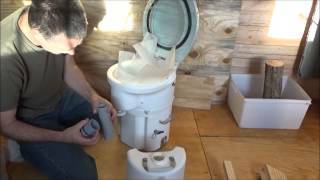 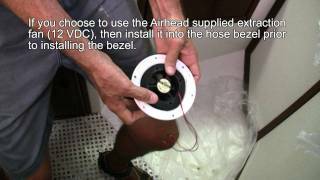 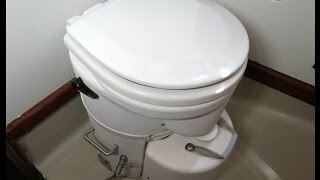 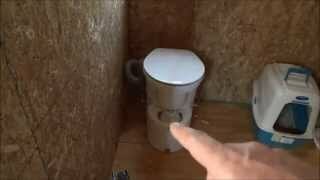 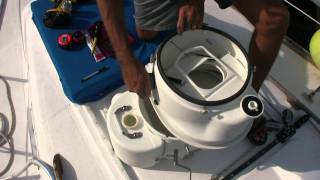 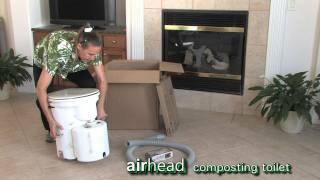 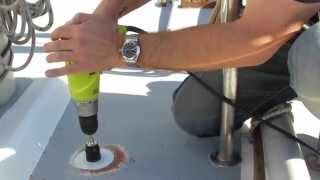 The DIY World - Part 1 - The "Air Head" Composting Toilet arrives! 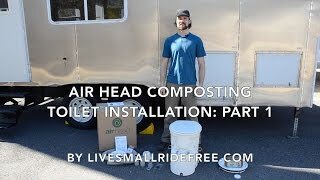 "Air Head" Composting Toilet - What's In The Box?